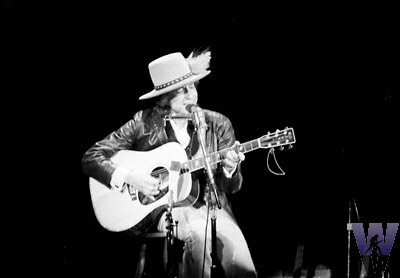 So, I kick off my journey through “Bob Dylan top 200 songs” (my list of Bob Dylans 200 greatest songs) with number 56. Why not start at number 1… or number 200 ? No particular reason, “I just happen to feel this way”. I will publish posts in this category on and off, with no spesific frequency. This version is similar to Bootleg Series vol 1-3 version, but different take – softer and shorter without the harmonica solo before the last verse. 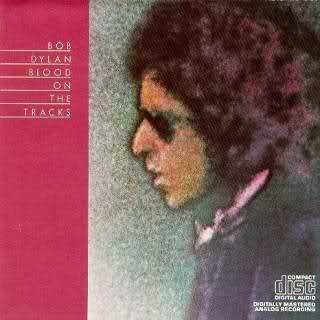 The original “New York Sessions” for Blood On The Tracks took place from 16-25 of September 1974 in NYC. A test pressing of the album was made, but Dylan was not comfortable. He took the album “home” to Minnesota and played it for his brother – David Zimmerman. David told Bobby that the album was not “radio friendly”, and they put together a band with local musicians at Sound 80 Studio in Minneapolis on 27 & 30 December. These two sessions ended up replacing half of the albums original New York takes… And one of the unlucky ones was “If You See Here, Say Hello”.. The released Blood On The Tracks version was recorded on December 30. Why Do I Like the original “New York” version better ? First.. both versions are terrific! As goes for all New York versions.. they’re more “naked” and soulful, at least to me. The retakes from Minneapolis might be more “sound perfect” and more “radio friendly”.. so be it. In my book “soulfulness” usually takes precedence. The only retake from Minneapolis I prefer over the original New York version is “Tangled Up In Blue”… but that is another, and “upcoming” story. Either I'm too sensitive or else I'm getting soft. If you’re makin’ love to her, kiss her for the kid.. Some sources points out that his kids were actually in the studio while he recorded in Minneapolis. 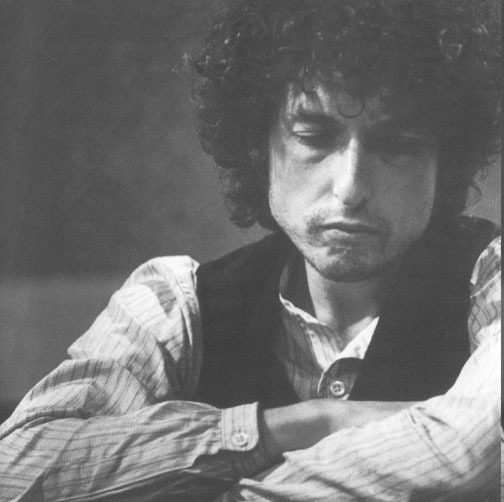 Anyway some of the real “punch” get lost.. but there is, as with many other great Dylan songs, more rewrites to enjoy.. This version is totally different..and has turned into a “revenge song”, nevertheless.. a great performance. Boy, you’ve never gotten over her, I don’t think I ever will. This is truly a great live version, a “must hear” version indeed. Picked up for NET in 94, my favorite NET version is from arguably the best NET leg ever – Europe spring 95. 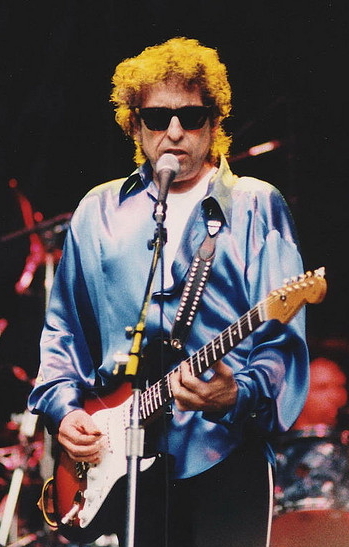 Every Dylan fan should get hold of at least a handful concert recordings from the “Europe spring 95″ leg. I will dwell into this subject in forthcoming postings. Brilliant song, heartbreaking lyrics and (of course) I don’t enjoy the pain* that “forced” our man to create such a great piece of art.. but I love & admire the outcome. Jes- a new integrering site. Keep UP the good work. Hi Egil. The 1976 live version is rendered like Drifters Escape from JWH. Thanks for the nice post. I agree with you about the song, and probably its relative merit among Bobsongs. I prefer the Minnesota version; maybe it’s because I was so familiar with it before hearing the New York version, but I find it to be much warmer, which makes the regret all the more heartbreaking. Great hearing from you psteve..
Fantastisk innlegg.. er dette det første av 200 om Dylan? Gleder meg til resten..